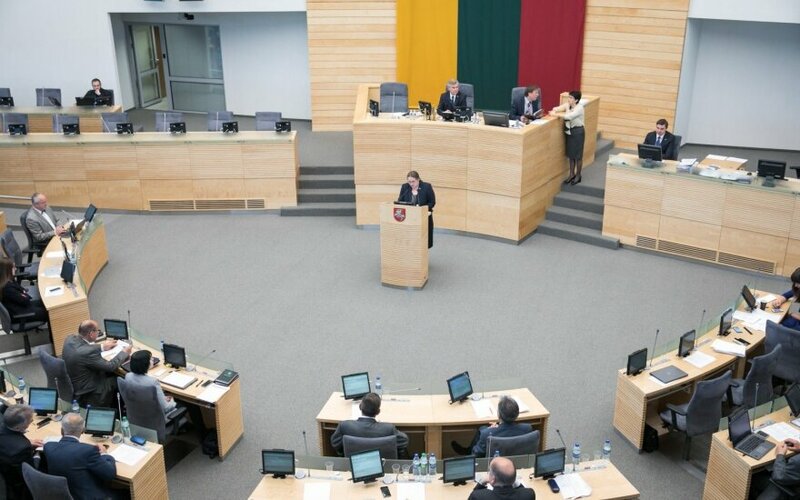 The parliament has decided that Belarus' nuclear power plant under construction in Astravyets, a mere 50 kilometers from Vilnius, is unsafe and poses a threat to national security, environment and public health. The respective bill was passed on Thursday with 104 votes in favor. 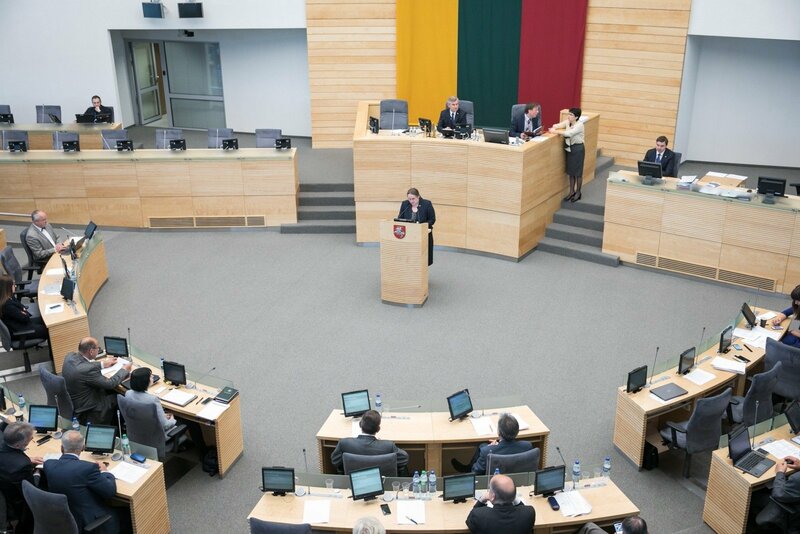 Vytautas Bakas, the chairman of the Seimas Committee on National Security and Defense, said that the law would be of paramount importance. "Both in the medium and long-term, (the law) will have special significance for the safety of people and the quality of their lives and for the state's progress," he said. According to Bakas, in building the unsafe plant, Belarus violates three international conventions and the project is not transparent.